Master these three things and you’ll master meditation! 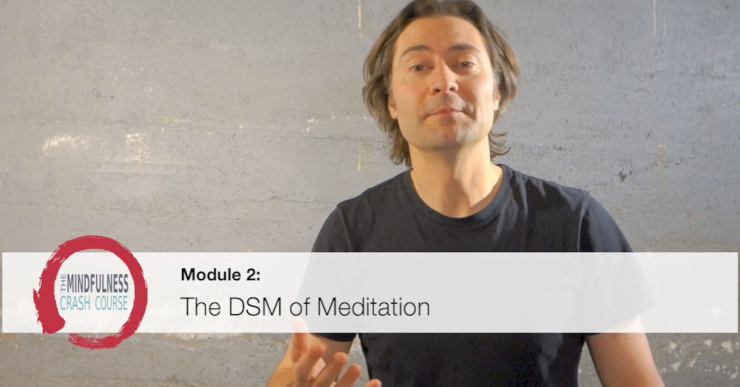 I’ve put together a short, 6 minute video for you that goes into detail about the DSM, shows you how to apply them to mindfulness meditation as well as some fun games you can play to really increase your skill in a short period of time. I hope you enjoy watching it! 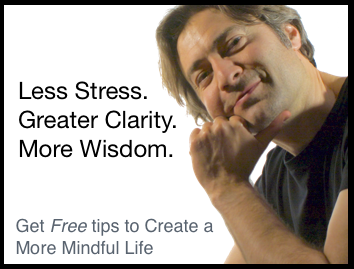 This video is a free sample from my online meditation course called the Mindfulness Crash Course. This course is designed to give you a solid foundation in mindfulness meditation. It takes you, step by step, from being mindful of the breath, to being mindful of other physical sensations, sounds and thoughts, to where you’re successfully meditating without using a guided practice. And it clearly explains exactly what to do at each step and why, so you feel confident that you’re “doing it right”. The Mindfulness Crash Course is offered on a “pay what you feel it’s worth” basis (no upfront purchase required), so there’s really nothing for you to lose (except some really useful information =) ). You can watch more Free Sample Videos and find out more about it by Clicking Here.